The rebels whined when we outlawed ORE Strip Miners and 'Aoede' Mining Laser Upgrades. We did it for their own good. Dett Naari lost a Retriever worth 1.4 billion isk when he was audited by Agents Tax Collector BokChoy and Tax Collector HongMei. Elend Venture could've spared himself a lot of pain and suffering if he'd chosen to obey the Code rather than his own worst instincts. 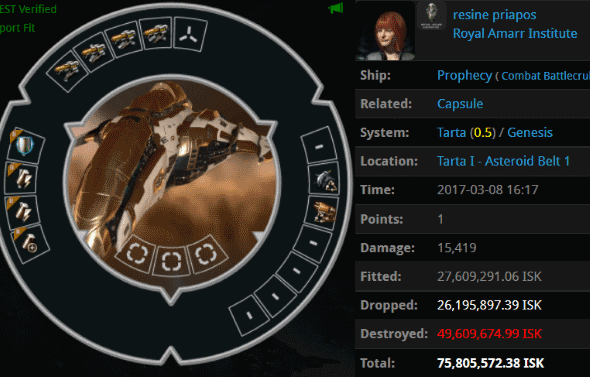 His 20.9 billion isk freighter was swallowed by a sea of torpedoes fired by Agents Miner Compliance Officer, big brutor two, Bob Painter, big brutor one, Inspector Implant, Logical Fallacy, Jake Kusion, Joel Kusion, Unwarranted Assumption, Hayley, Logical Fatality, Yvain Bluewater, Nin Rin, big brutor three, big brutor four, Jayson Kusion, Prixm Wind, Justin Kusion, George Painter, Jayden Kusion, Joseph Kusion, Jackson Kusion, Jeremiah Kusion, Johnathan Kusion, and Joshua Kusion. Among other things, Elend's freighter contained 21 Machariels. 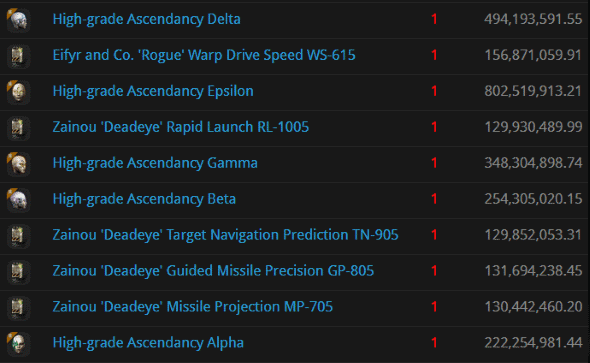 It's fitting, because the freighter was probably bumped by a Machariel before it died. 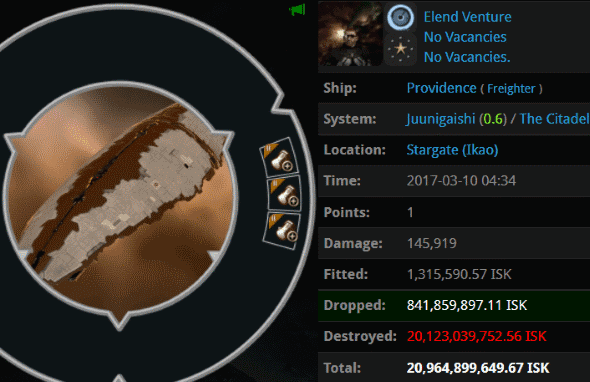 You don't need a freighter to lose a horrific amount of isk in highsec. 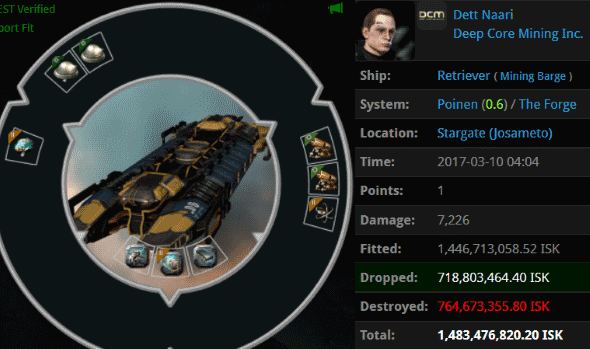 As I've been saying a lot lately, Deep Space Transports are getting in on the big lossmail action. 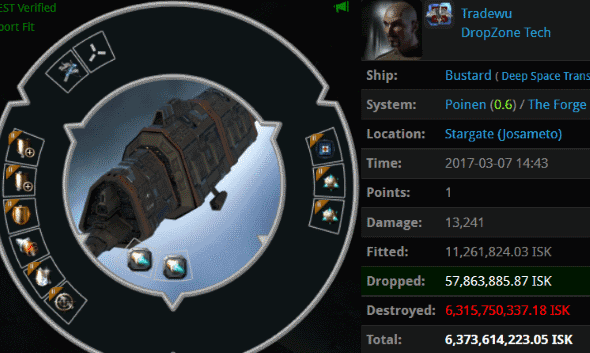 Tradewu had a Bustard worth 6.3 billion isk. Its eclectic fit didn't hold up to the highly disciplined force of Agents Tax Collector Richard, Tax Collector Kittens, Pod Destroyer Molly, Tax Collector BokChoy, Tax Collector HongMei, and Taxman Daniel. It was a busy week for the CODE. alliance's Gate Tax Collection Agency corp. 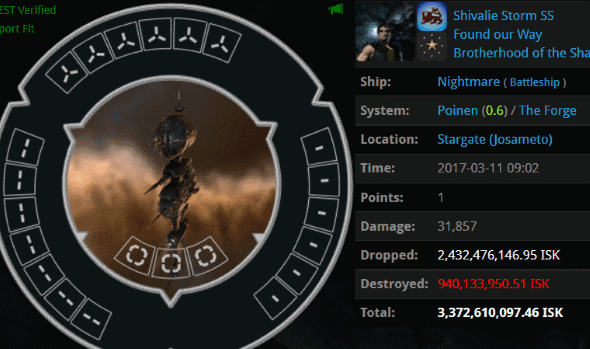 Agents Pod Destroyer Molly, Tax Collector Richard, Taxman Daniel, and Tax Collector HongMei took down Shivalie Storm SS's 3.3 billion isk Nightmare. Critics say ganking is too easy, too effortless. Compared to what, though? It's a lot less effort to undock an un-fit Nightmare and use it as an AFK hauler. Looks like someone's cat hit the mouse button or something here. Here's a prophecy for resine priapos: If you use a Prophecy this way, you're gonna get dunked. Agents Zopiclone, Never Gonna SeeGrandKids, and Fate and Destiny were alerted to a grotesque monster roaming the asteroid belts, and they quickly dealt with it. Kusag was sitting in his Tornado at the star, presumably waiting to 1v1 somebody. A pair of CODE. Catalysts landed on him and won the surprise 1v2. Agent Alt Proxy celebrated the victory with a good podding. 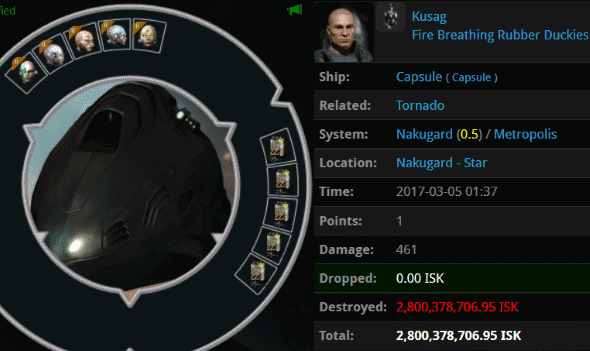 Kusag's 2.8 billion isk implants were intended to improve his combat effectiveness by a certain percentage. But without the Code, his effectiveness was zero. Protip: First, master the Code. Only then should you plug in some (reasonably priced) implants. Another week of code non-stop winning continuously on the daily.